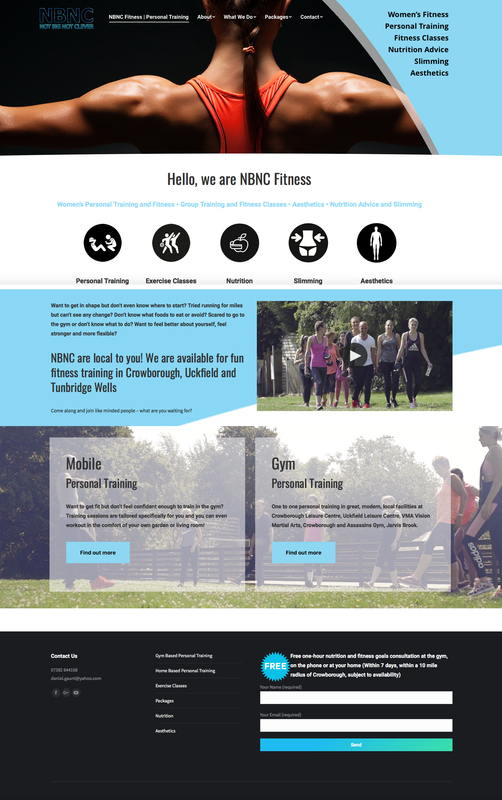 Republic were tasked with creating a fresh informative website for Personal Training Company Not Big Not Clever, based in Crowborough. It was important to make NBNC’s offerings easy to find and speak to it’s key audience. 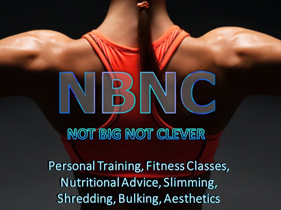 NBNC are a local fitness company offering women’s personal training, group training, exercise classes, coaching and nutritional advice at home, on the phone or in the gym. NBNC can train you at your leading local gym or in the comfort of your own living room or garden. We believe that fitness should be accessible to anyone and everyone, are dedicated to providing a friendly and reliable service and take extra care to ensure you feel like you are being supported and encouraged on your journey.